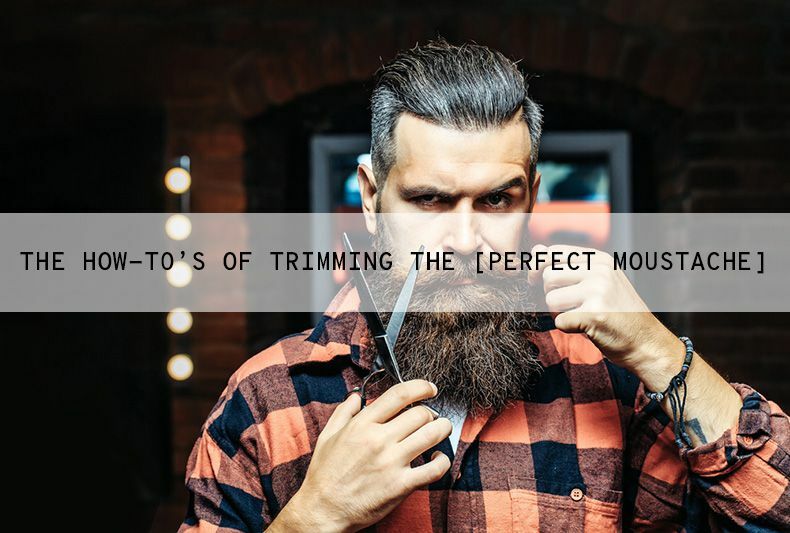 Male grooming how-to guides for beards, moustaches and general male grooming. 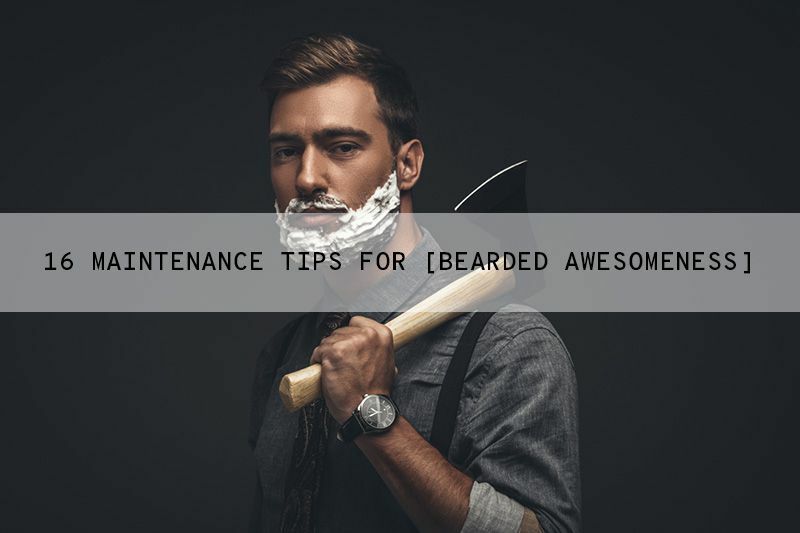 I'll be publishing interesting articles on how to get the best out of your beard, mousatche and grooming routine. As much attention as you'd give to maintaining your clothes, shoes, expensive accessories and so on, the same amount of attention also needs to be given to your personal grooming. I know what you're thinking. Beard Dandruff! Really? Yes, it is a thing. It's also quite common and most of the time people don't notice that they have it. That being said, it's not a good sight to have a birds nest in your beard. This is a subject that I get a lot of questions over. A lot of lads have asked me for advice and reasons why their beard dandruff won't go away. 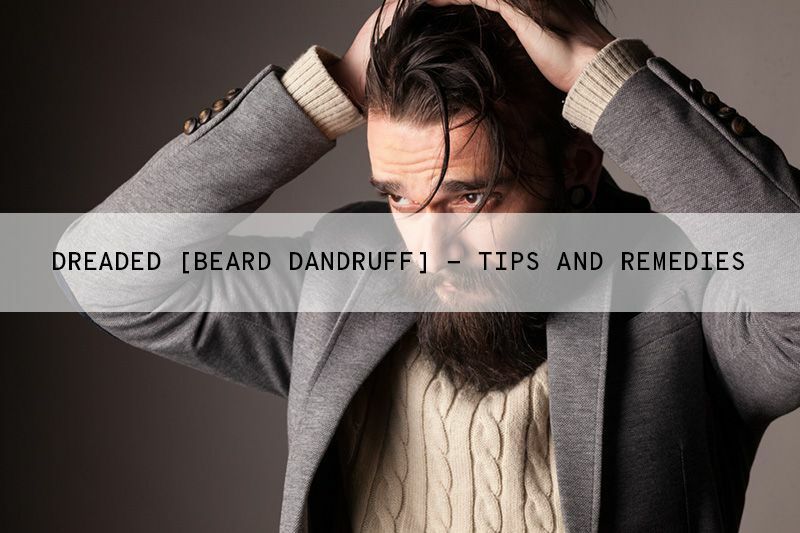 What I'm gonna try and do for you here is give you some background on Beard Dandruff, the causes and some simple things you can do to both prevent it and treat it. 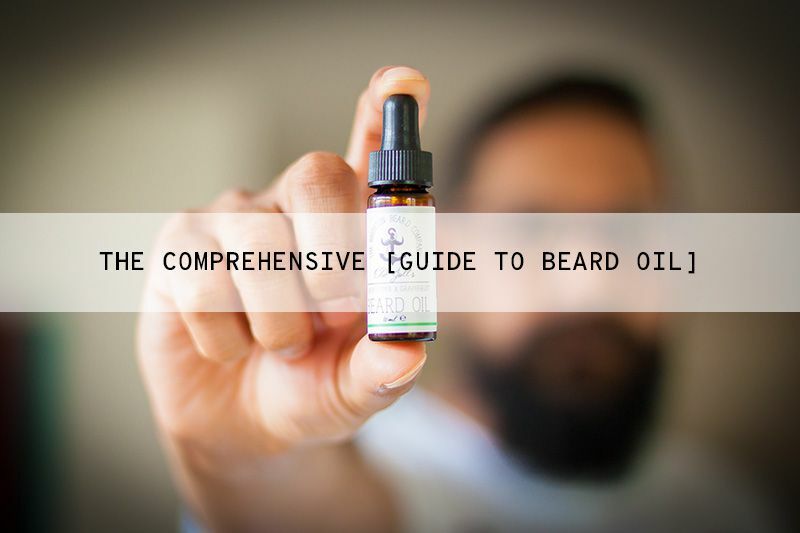 Anyone that has attempted to grow a beard would have experienced some kind of itchiness, normally in the earlier stages of their beard growing journey. 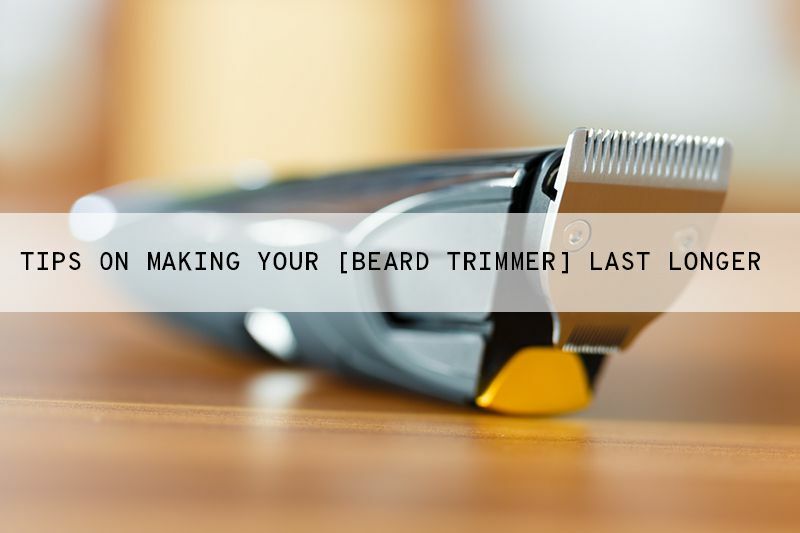 If you find that you're getting continues itching after the first 2 months, then it could be another issue that isn't related to what I like to call the 'beard teathing stage'.